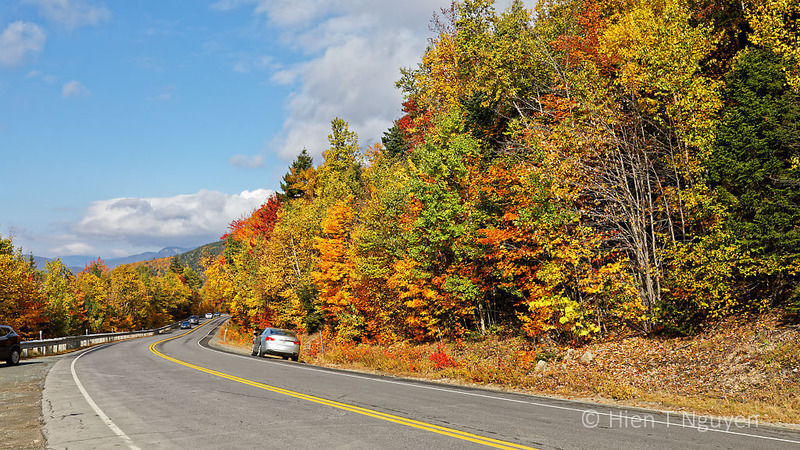 Fall foliage in the New England states is world renowned for its beautiful colors, and the best place to see them is the Kancamagus Highway (aka the Kanc). 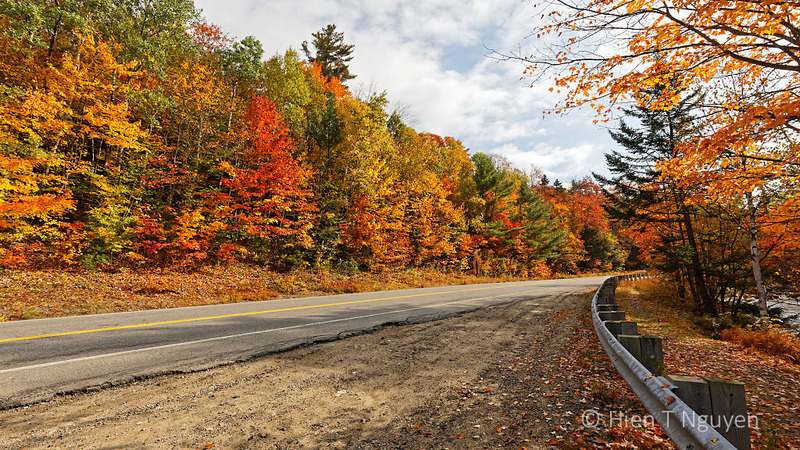 That’s 34.5 miles (55 km) of Route 112 in the White Mountain National Forest in New Hampshire, between the towns of Lincoln and Conway. 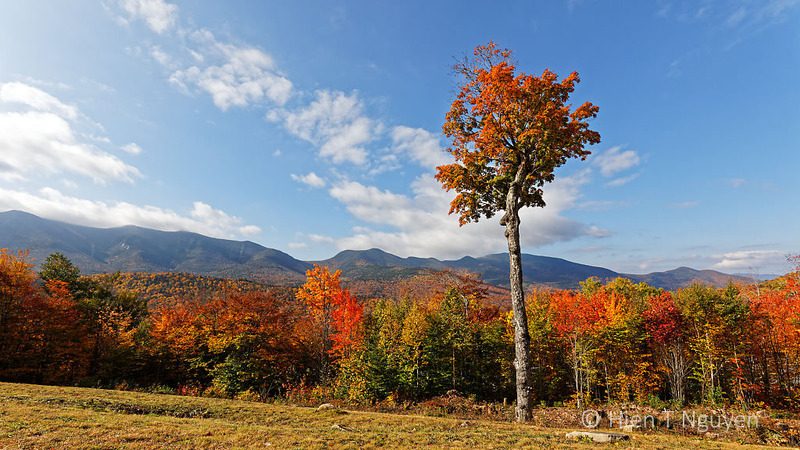 It is named after Kancamagus (“The Fearless One”), a Native American chief who ruled the area in the 17th century. Last week, on my way to Acadia National Park, I made a detour there, and now wish I had planned for more time instead of driving so quickly through. 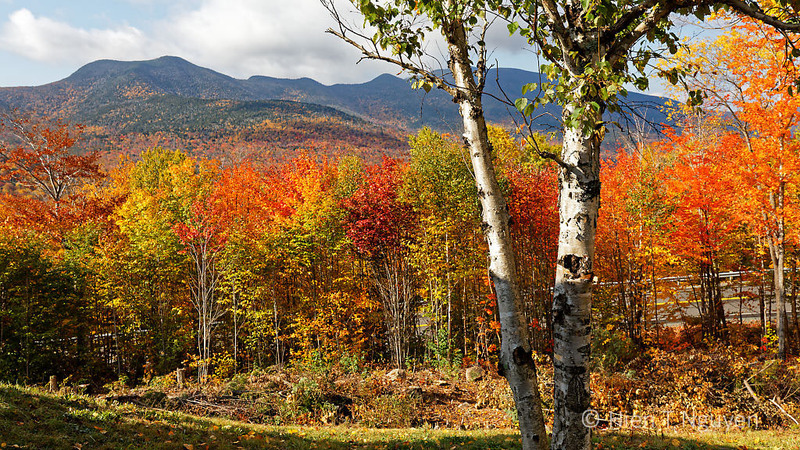 New England fall colors have the benefit of the vibrant reds of maple trees, in addition to yellows and oranges. 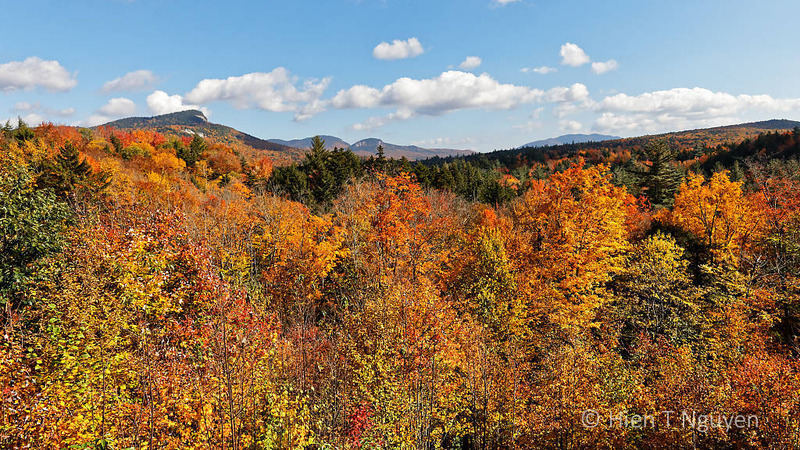 Fall foliage along Kancamagus Highway. 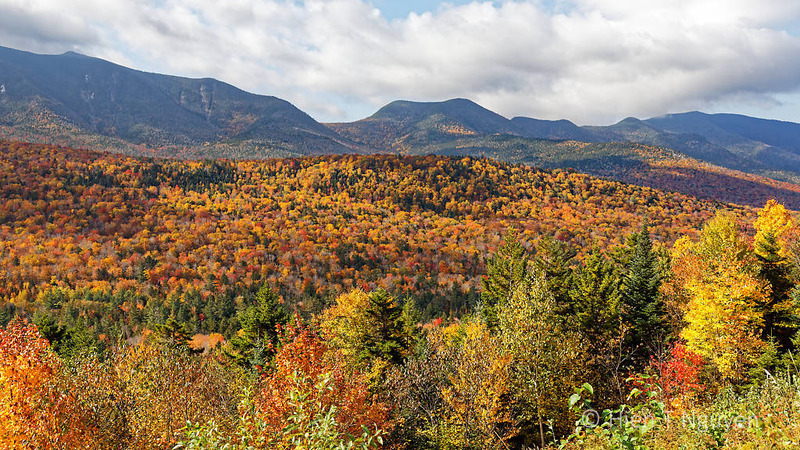 View from Hancock Trailhead on Kancamagus Highway. There are many hiking trails throughout the area, and 6 campgrounds with well maintained facilities for campers. I stopped at one of the campgrounds for a quick look. 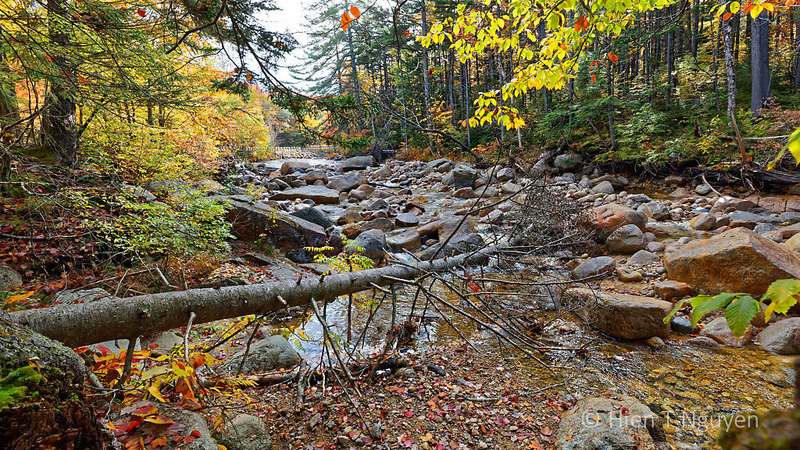 Rocky creek next to Kancamagus Highway. There are at least four waterfalls along Kancamagus Highway, but I had to skip them for lack of time. You can’t find hotels or other commercial facilities along the highway, but for those who do not want to rough it, both Lincoln and Conway have plenty of hotels, resorts, motels, and many places that cater to tourists. View of street in Lincoln, NH. 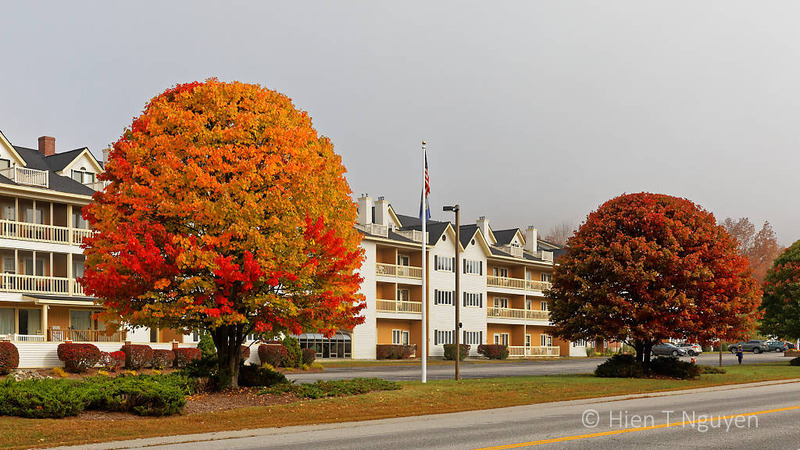 A hotel or resort in Lincoln, NH. It’s always frustrating when you’re traveling and you find a place you don’t have time to explore for as long as you’d like, but at least you were there at just the right time! What beautiful colors. 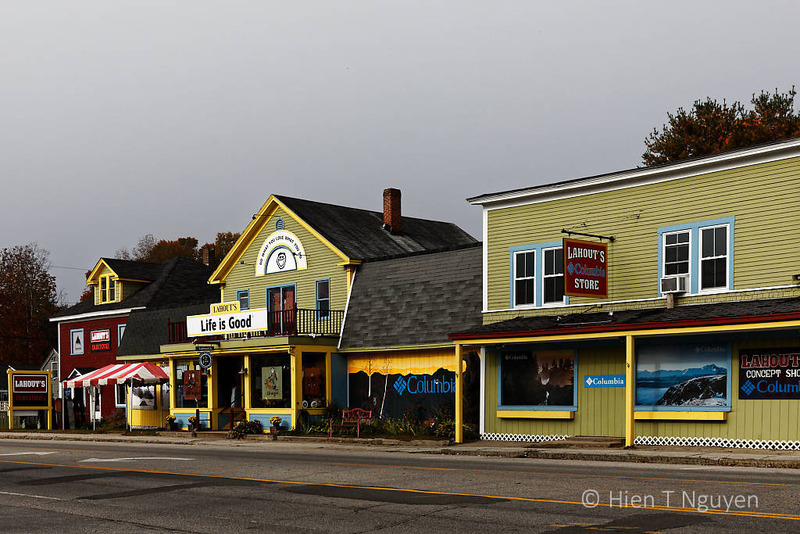 I like the addition of the Lincoln, NH street view. I only found out about the Kanc at the last minute, but it was worth making a long detour to see it. Thank you Julie! Autumn colors are much needed before we go into winter. Wow! Breathtaking photographs! This makes me miss the East Coast! You will have to come back East Angela! Certainly a very beautiful destination in its own right! You are living my dream! Stunning photos. Hope you’re enjoying autumn! Thank you Celia! This trip has made this year’s autumn very special for me. Glad you like the photos, M.B.! Thank you Sid! Glad you liked them. 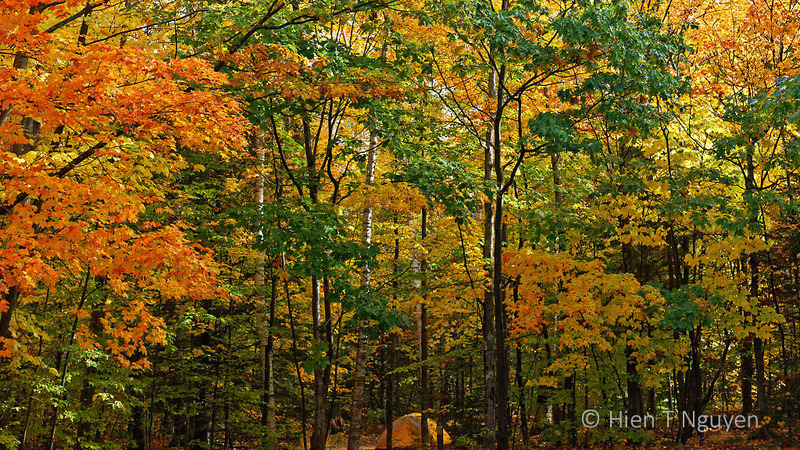 I love the colours of the leaves – are they mostly maple trees? Such stunning colours! There are many trees, but the maple leaves are the ones that give such vivid red. These images are stunningly beautiful, it is a shame that you didn’t have time to explore the area more. However, I’ve also always wanted to visit Acadia National Park, so I’m looking forward to your post(s) from there. I did not find out about the Kanc until the last minute. Maybe I’ll try to go there again another year. You are welcome Marcus! I am always willing to share what I see. It is a glorious drive, I haven’t been in a number of years. So gorgeous in its autumnal dress! It was gorgeous indeed. I have never seen fall colors so glorious, even out in the Rocky Mountains. Wow, what beauty. What a great experience for you and treat for us! Glad you like the images, Katelon! You won’t regret making such a trip! Thanks fo r the suggestion, Hien. Will put this on our list. I hope you will go there in the fall. Hien, thank you for sharing the photos. Making us so jealous. We were there earlier in the year; should have saved the trip for now. Enjoy! You could take another trip there again, around this time next year. I love this part of the country. Wow. You caught it just right. These images are beautiful. Thank you! Yes, colors were at their peak. Beautiful!!! 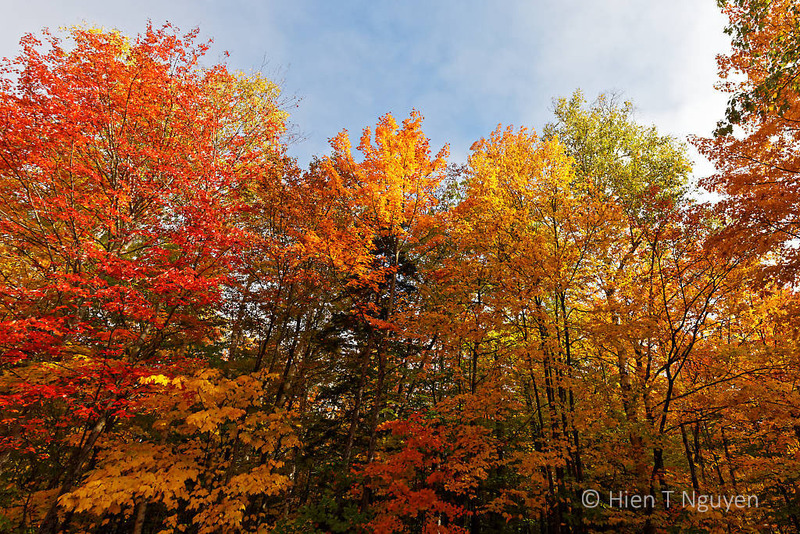 You’ve got more color then we do, Hien! That’s what I found when I arrived home. It’s still 95% green around here. So strange …. we’ve got some bare trees but most are still green. I’ve seen mostly yellows.